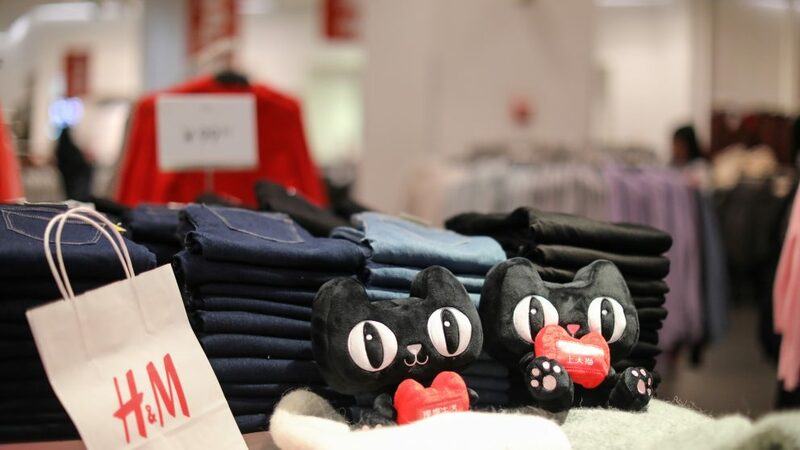 Swedish fashion group H&M said it will open an official flagship store for its namesake brand on Tmall, Alibaba’s B2C shopping site, early next year, making it the company’s only online sales channel in China aside of its official website. While a specific launch date has not been announced, H&M said it would use the store to introduce items from its home-accessories sister brand H&M Home as well. The company’s street-style brand Monki, launched in 2016, already is selling on Tmall. H&M is in “far advanced discussions” with Alibaba to launch their remaining brands on Tmall, the company said. 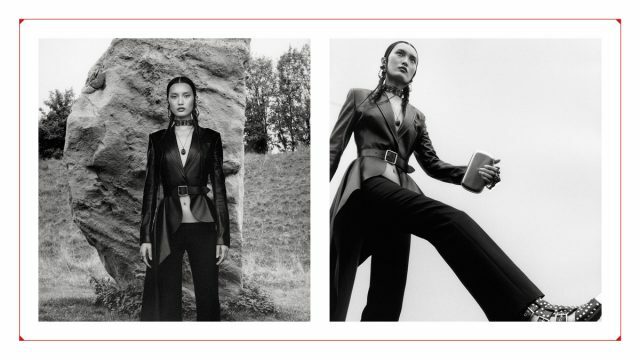 The fast-fashion behemoth also has denim brands Weekday and Cheap Monday, boutique-style brands COS and & Other Stories, as well as the newly launched fashion-and-lifestyle brand ARKET. Ten years ago, H&M opened its first store in mainland China, in Shanghai. 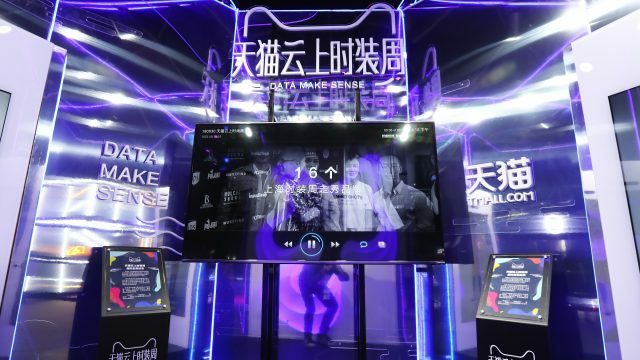 Today, the company operates more than 500 physical stores there, reporting about $1.3 billion in revenue from its Chinese online and offline channels combined. In a report published in September, Persson said H&M has been investing in the integration of online and physical stores, similar to Alibaba’s New Retail efforts, in order to improve the shopping experience for consumers. The goal is to open e-commerce channels in every market where the company has a physical presence, which would help to drive online sales growth by at least 25 percent a year over the next several years. “We are honored to expand our cooperation with H&M and host their flagship store, enabling H&M brands to engage with our half a billion consumers,” he said.